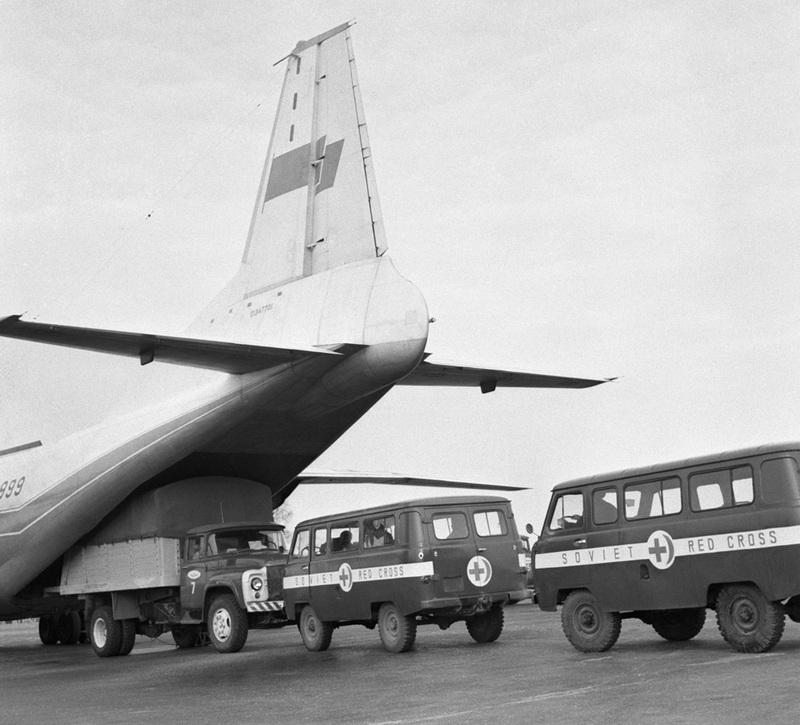 The USSR provided humanitarian aid to Bangladesh during its war of independence. From demining the Chittagong port to awarding scholarships for university students and constructing power plants that still provide a quarter of the country’s total output, Russia played a major role in helping Bangladesh find its feet after the South Asian country became independent. Bangladeshi historians pay glowing tributes to the USSR for using its United Nations Security Council veto during the South Asian country’s war of independence in 1971. While the U.S. and its allies ignored a Pakistan-perpetrated genocide that killed three million Bengalis, and tried to pass a Security Council motion against India for starting the war, Moscow was steadfast in its support both for its ally New Delhi and for the cause of an independent Bangladesh. Russia was even ready to use its Pacific Fleet to help India during the war if the U.S. sent its Seventh Fleet to the Bay of Bengal. Once Bangladesh became independent, the USSR helped facilitate the country’s entry into the United Nations. However, Russian support for the impoverished country went well beyond political assistance, says Fazlur Rashid, who in 1977 was given a full scholarship to study at what was then called the Patrice Lumumba University in Moscow (now the Peoples’ Friendship University of Russia). The two-year long demining operation began in 1972. 800 naval personnel, mostly from the Pacific Fleet, lived in Chittagong for the duration of the operation. Scaffold workers and divers worked tirelessly, putting their lives at risk. 12 out of the 18 moorings in the port were destroyed during the war and more than 40 vessels had sunk near the port. “Even the access road to the port was mined,” says Rashid. A memoir by V.P. Kazurin and V.A. Molchanov titled ‘Chittagong Port Comes into Life Again’ describes the hardships faced by the Russians. According to the memoir, the seamen dealt with poor living conditions, storms, heavy currents, extreme heat, and close to zero visibility in silted water. The Russian team headed by Rear Admiral Stanislav Zuenko completely restored the port and also trained Bangladeshi personnel. The Chittagong port started to function within three months of the beginning of the Russian demining, and within two years its monthly operations exceeded pre-war levels. Yury Redkin, a sailor in his mid-20s, was the sole Russian casualty during the demining operations. He was buried in what is now the Bangladesh Naval Academy. In 2016, almost a quarter of the total power output in Bangladesh still comes from the Siddhirganj and Ghorasal power plants, which were built by the Soviet Union in the mid-1970s. On average 500 students from Bangladesh were given scholarships every year to study in the USSR till the early 1990s. Russia continues to be a major player in Bangladesh’s power sector. A Rosatom subsidiary will design and construct two 1200-MW nuclear power units in Rooppur. Work is expected to commence on the project in 2017 and the reactors are expected to attain criticality by 2020. Other major Russian companies also have a presence in Bangladesh. Gazprom is helping develop 10 gas fields of the PetroBangla Corporation. “There’s still a lot of goodwill for Russia in Bangladesh and the Russians must take advantage of this to tap the opportunities in the country,” Rashid says.